Looking to uncover all that South Natomas has to offer? Get to know this part of Sacramento by browsing its most popular local businesses, from a veteran bike shop to a local bakery. Hoodline crunched the numbers to find the top places to visit in the neighborhood, using both Yelp data and our own secret sauce to produce a ranked list of locally owned businesses. Read on for the results. 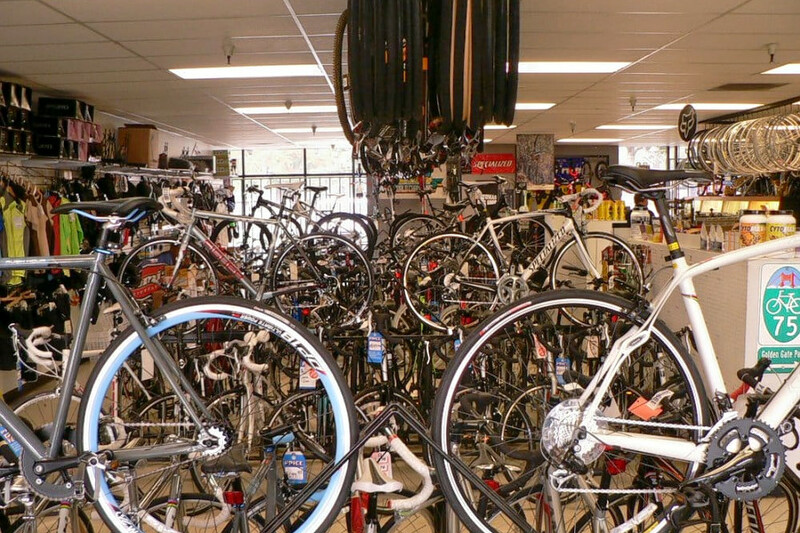 Topping the list is the Natomas Bike Shop. Located at 3291 Truxel Road, Suite 30, this 30-year neighborhood fixture is the highest rated business in South Natomas, boasting five stars out of 138 reviews on Yelp for its deeply knowledgeable staff and friendly service. Owner John Buchanan and his crew offer bike sales, biking accessories and reasonably priced, expert maintenance and repair services. Although it takes all kinds of bikes, the shop specializes in mountain bikes, and also organizes guided group rides on five local trails. You can see the options at its website. 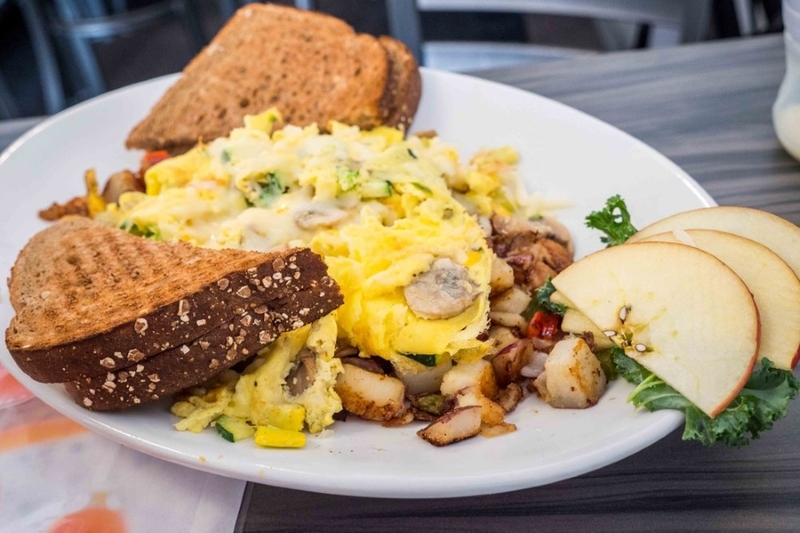 Next up is breakfast and lunch-only spot Hot Off The Griddle, which offers comfort food and burgers from its space at 1583 W. El Camino Ave., Suite 103. With 4.5 stars out of 375 reviews on Yelp, it’s proven to be a local favorite. The family-owned diner made our list of best cheeseburgers in Sacramento for its egg, bacon and cheese-topped Farm Burger; reviewers also praise its Fried Green Tomato Eggs Benedict. You can view the full menu here. All-you-can-eat sushi bar Azukar Sushi is another top choice. 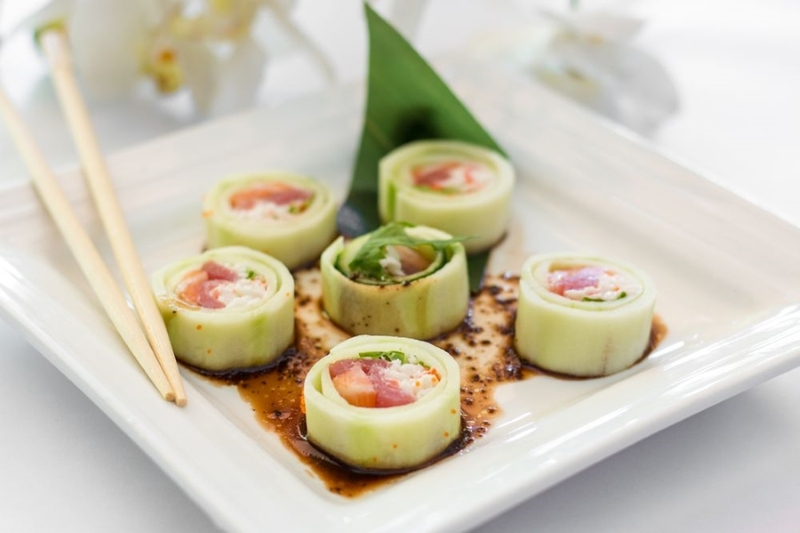 Yelpers give the Japanese spot, located at 1516 W. El Camino Ave., four stars out of 919 reviews for its fresh made-to-order sushi rolls but sometimes spotty service. Both lunch and dinner are AYCE or a la carte, and the dinner AYCE deal includes sashimi as well as rolls. You can check out the menu here. 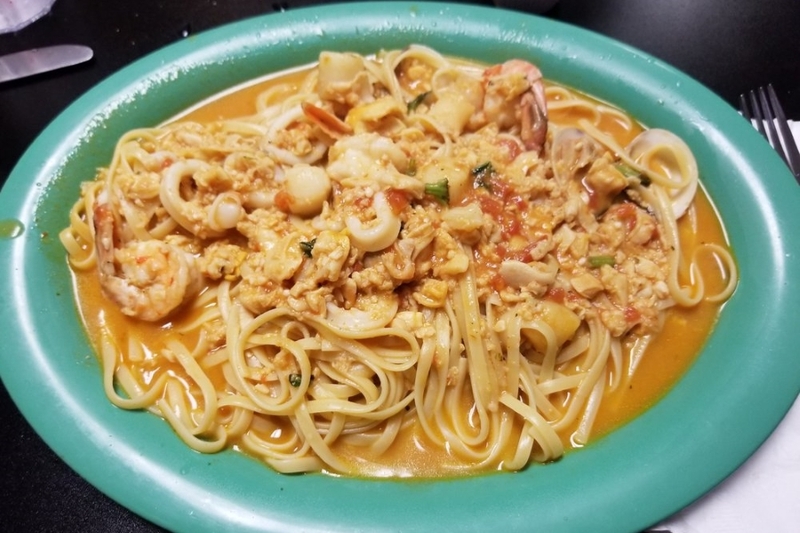 Anthony’s Italian Cuisine, a casual neighborhood Italian spot that offers pasta, pizza and more, is another well-liked go-to, with four stars out of 353 Yelp reviews. It offers both takeout and delivery for a fee. Customers love the seafood linguine and the fettucine tetrazzini pasta, with chicken, mushrooms and spinach in cream sauce. Head over to 1518 W. El Camino Ave. to see for yourself, or check out the online menu here. And then there’s Main Street Bagel Cafe, a local favorite with four stars out of 131 reviews. 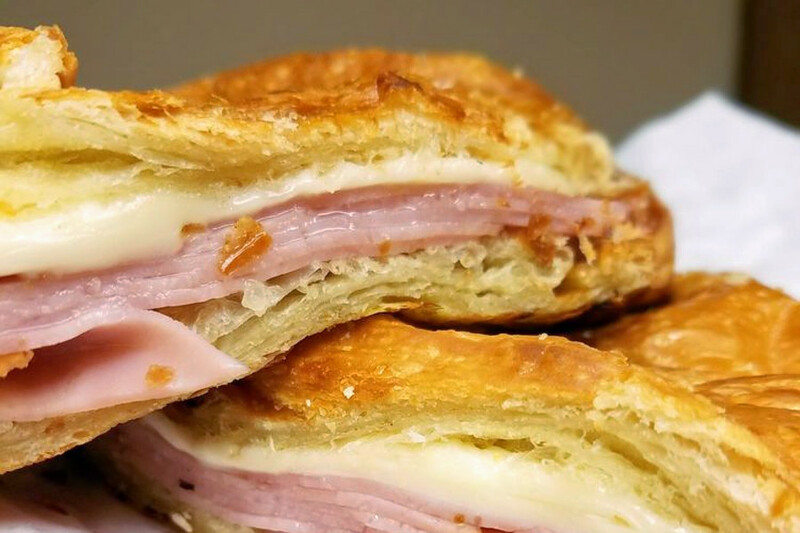 Yelpers praise the wide variety of spreads, toppings and bagels, its reasonable prices, and its other pastries, like the ham and Swiss croissant. Stop by 1580 W. El Camino Ave., Suite 1 to hit up the locally owned bagel bakery next time you’re in the neighborhood.